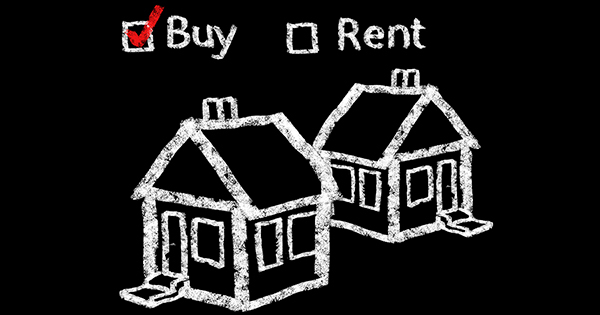 Do You Need Another Reason To Stop Renting And To Buy A Charlotte Area Home? As if these reasons aren’t enough, ApartmentList.com’s recent Charlotte Rent Report ranked Charlotte #10 for the Fastest Increases in Rents in the USA year-over-year! Meanwhile, RentCafe.com and RentJungle.com show Charlotte rental rates increasing even faster than ApartmentList. But one thing is crystal clear — Charlotte rental costs keep going up and will likely continue to do so. 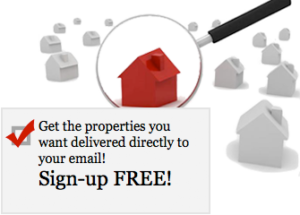 Don’t get caught in the rental trap in 2019! Charlotte’s median rent increased 2.5% compared with the same time one year ago. Median rents in Charlotte are $970 for a one-bedroom apartment and $1,130 for a two-bedroom. 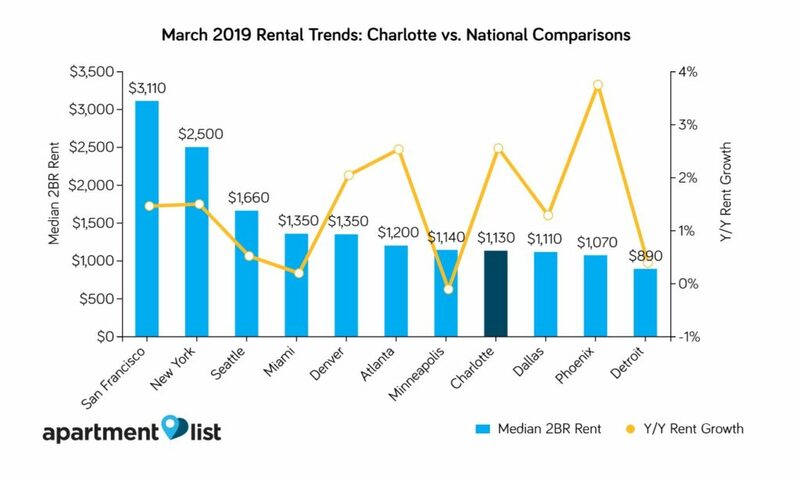 This is the fourth straight month that Charlotte has seen rent increases after a decline in November 2018. Charlotte’s year-over-year rent growth is a bit lower than the state average of 2.6%, but is almost double the national average of 1.3%. 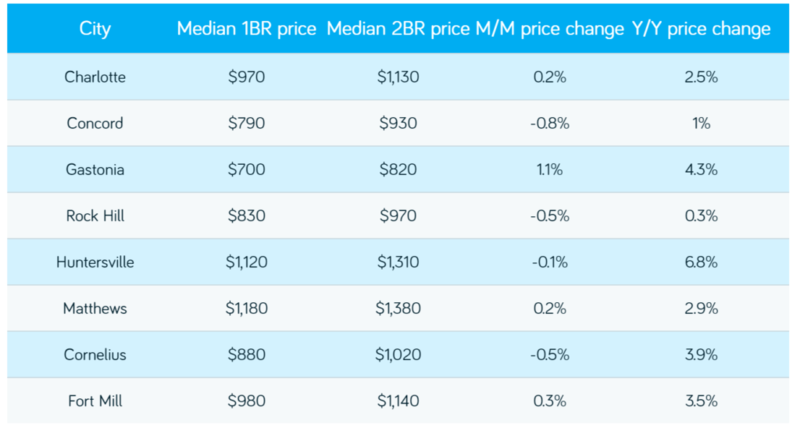 Although Charlotte is more affordable than other cities, median rents in Charlotte for a 2-bedroom home have risen almost twice as fast at 2.5% versus the national average where median rental prices increased 1.3%. 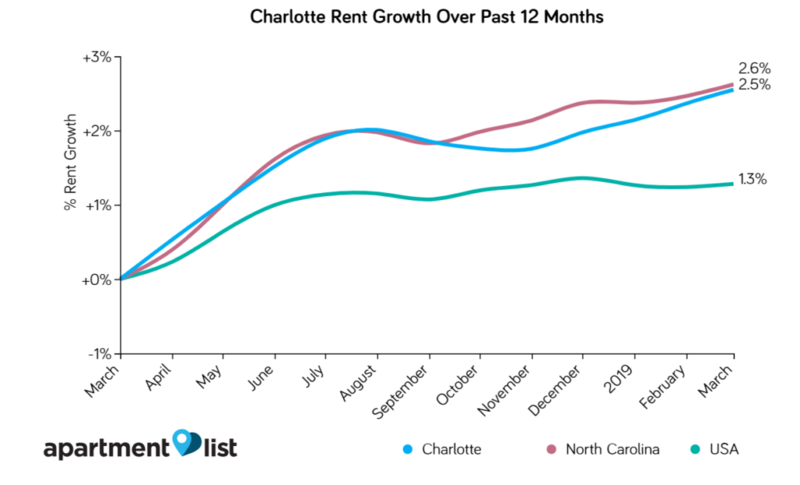 As this graph clearly shows, rental rates are not going down in any of the towns and cities in the Charlotte region, either in North Carolina or South Carolina on a year-over-year basis. There is little to indicated that we will see a fall back in rental rates any time soon. The time to stop renting and buy a home is NOW. WHO SAID MILLENNIALS CAN’T BUY A HOME? This information about the advantages of buying a home versus renting is provided by Nina Hollander and Carolinas Realty Partners with Coldwell Banker Residential Brokerage, your Charlotte metro area residential real estate experts. We have been opening doors to home ownership for Charlotte region renters for 20+ years. We can open the door to your dream home, too! It's time to stop renting in Charlotte and buy a house. Charlotte is now ranked #10 in the nation for the fastest increases in rents. Don't fall into the rental trap in 2019. Posted in: Buying a Home Tagged in: buy or rent?, charlotte rental market, don't get caught in the rental trap, great homes in charlotte, home buying, reasons to buy a home and stop renting, reasons to buy a home this spring, reasons to stop renting, rent vs buy, spending too much on rent?, time to stop renting, tired of renting?